For days/hours of operation and pricing please call Montage Mountain directly at: 855-ski-swim or visit their website montagemountainresorts.com. 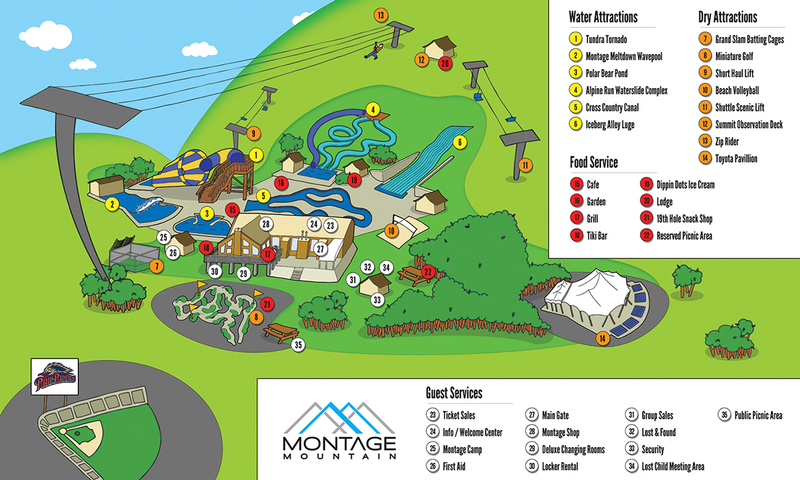 Montage Mountain is located on the outskirts of Scranton, Pennsylvania, just past the Toyota Pavilion concert amphitheater at the end of Montage Mountain Road. 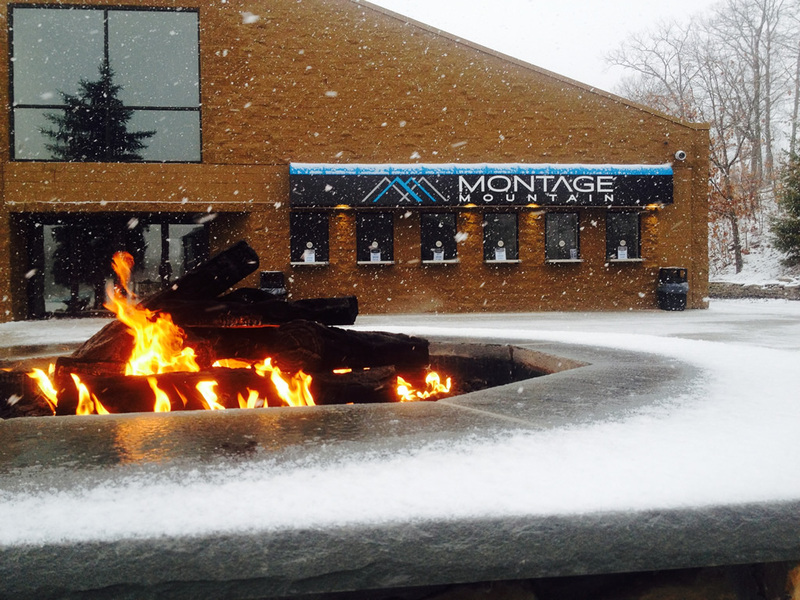 Montage Mountain takes a little over 2 hours to reach by car from New York City. 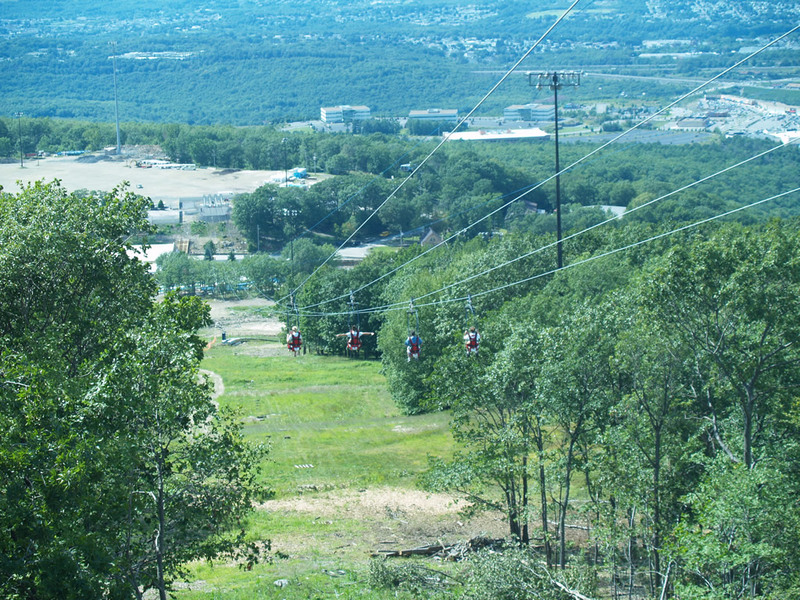 ZipRider® customers first ride up the Shuttle Lift located to the right of Montage Mountain’s Base Lodge. 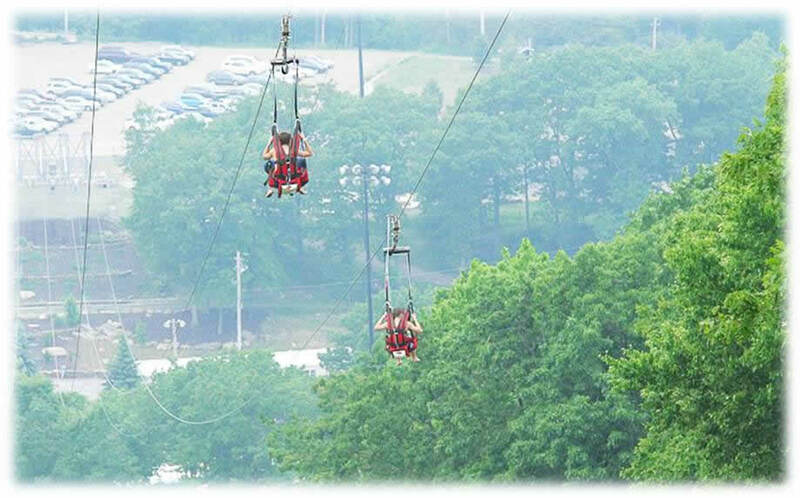 Atop the 50 foot tower customers have a panoramic view of Scranton/Wilkes Barre and the surrounding wilderness. Our crew often encountered black bears around the top tower while installing the ZipRider®! In the wintertime customers will ride directly over the Main Line ski run, Loki’s terrain park, and just skier’s left of Montage Mountain’s Superpipe at speeds up to 50 mph! 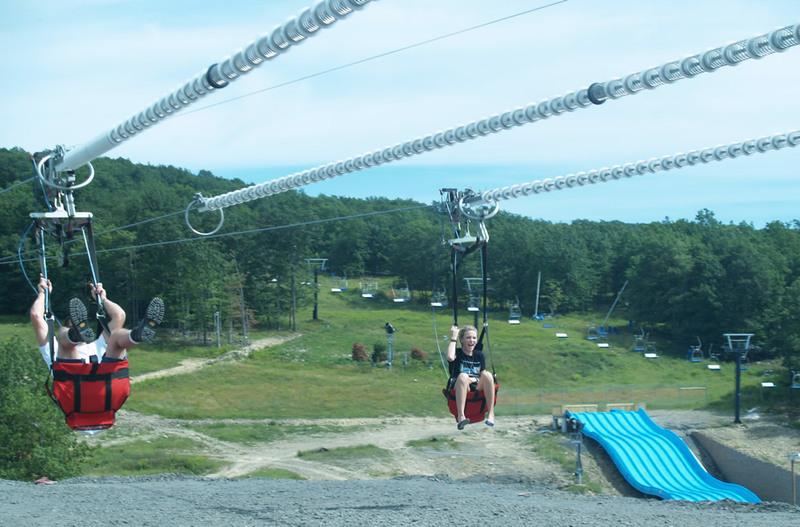 During the summer season riders will be flying directly above the Sno Cove Water Park near the base area. 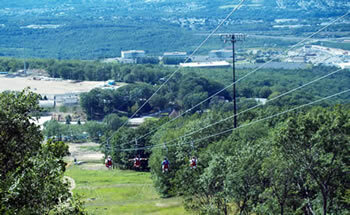 No matter the season the ZipRider® is the main attraction in the middle of the action at Montage Mountain.